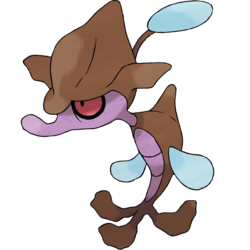 "Skrelp is a brown aquatic Pokémon that resembles a sea dragon. 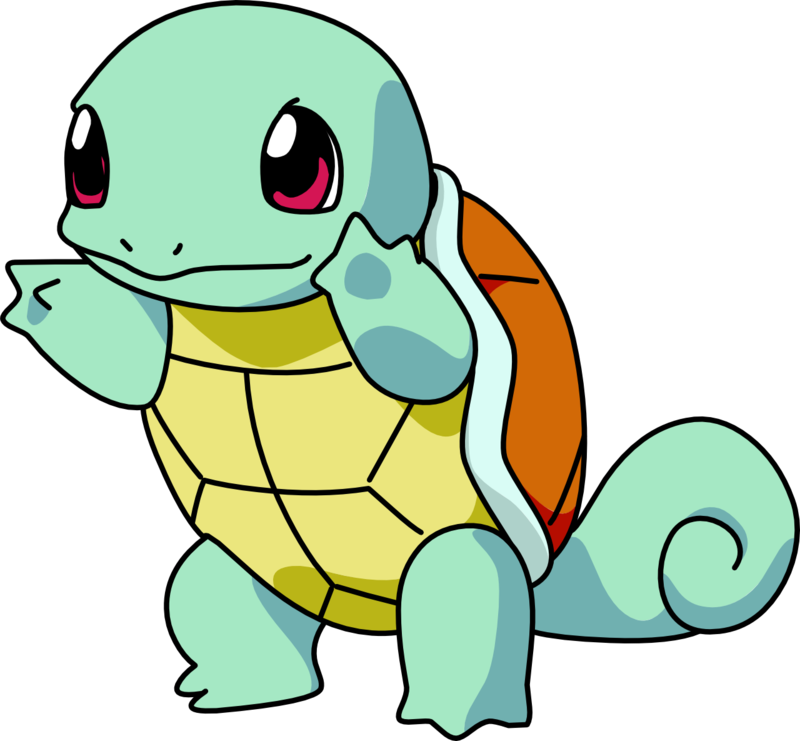 At level 48 it evolves into Dragagle." 'Cos the doofus was holding it wrong. "But to find it, please upgrade your app. "But your handset is cheap, old and crap,"
With all he'd caught so far removed. If their batteries didn't expire. "Beware of the Weedles of Tooting!" "On Tuesday and Thursday each week." "But the Skrelp's the most treacherous one of the lot,"
"It's a nightmare that's quite existential!" "And you'll never make phone calls again!" "What a pity his end was so tragic." With the joy that spilled out of his brain. As he pointed his lens at the rocks. For the Skrelp was a Sq——— Oh, you'd guessed.